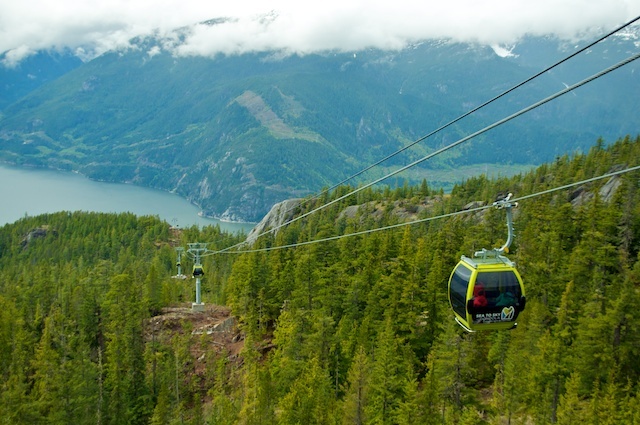 Welcome summer and sunshine at the Sea to Sky Gondola this Saturday! 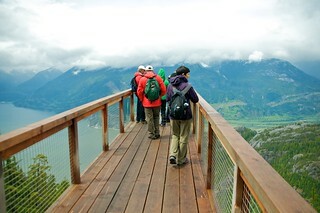 The province’s newest attraction, with epic panoramic views of Howe Sound and surrounding mountains — including the legendary Stawamus Chief — is hosting a Summer Soltice celebration tomorrow. The first activity will start at 9:30am with the first ever trail-running event on the grounds, the Skyline Ridge Run. Runners can chose between a 10km or 21km distance course. The celebration will continue into the evening with a pre-registered sun salutation and sunset yoga, fireside chats and night summer beats. Local DJ Sheila will kick off the sunset music series, which will take place at the Gondola summit every Friday night in July and August from 6:00pm to 9:00pm. Every Friday and Saturday this summer the Summit Lodge will also host a local three course menu for $19.95 which you can enjoy in the lodge or out on the deck to take in more of the views. As the event is tomorrow I will wrap up this contest at 4:00pm today (Friday, June 20, 2014). Prize passes are valid only for June 21, 2014. If the winner drawn today cannot use the passes tomorrow, a new winner will be drawn at random from all entries. 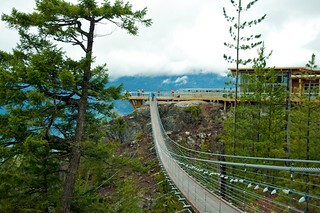 Follow the Sea to Sky Gondola on Facebook and Twitter for more information. Update The winner is Vania! Cool, would love to win! Fingers crossed. This would be extremely awesome! That would be awesome!!! I have been dying to go there and I have a visitor from out of country this week with me, plus, it’s my birthday month! That would be the cherry on top! This looks like it’ll be a great night out, and thst gondola looks fantastic! I WANT TO CHECK OUT THE SEA TO THE SKY!!! I would love to take my family up there. 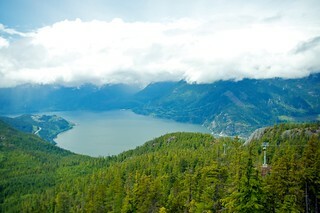 We love the drive from Vancouver to Whistler. Dying to go do this-it’s the newest thing on my bucket list! How fun would this be! This looks like a fantastic prize! 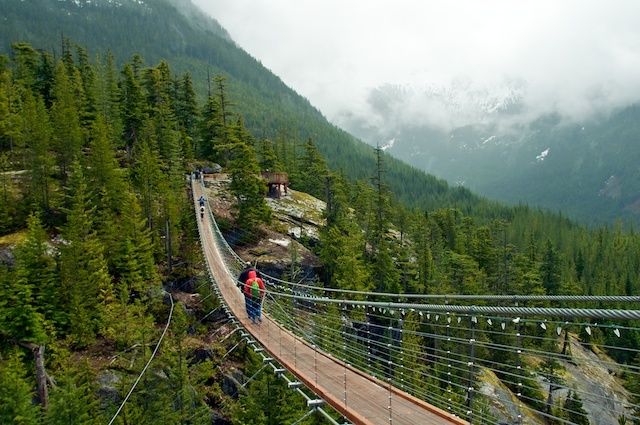 I haven’t hiked the Chief in years, this would be a really cool way to enmjoy the view the whole way up! I never win anything, this would be great for the family! Curious to see what the gondola is like! Would love this! Fingers crossed!!!!! Regramed and tweeted, now in here letting you know my fingers are crossed. This would be such a nice day trip! Awesome prize! I have a guest from out of town visiting – this would be a great treat – and it is also on my wish list for the summer. Congratulations Vania – have a very happy birthday and have showing off our beautiful country to your visitor – I can’t imagine a better day-trip! Very exciting adventure. Would love to do it. Thank you!!! I am just so excited that I won a Miss 604 contest! My first one. And especially THIS one! 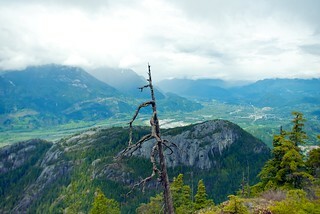 Hopefully if I post lots of beautiful pictures from up there I can bribe other friends to visit me in Beautiful British Columbia!!! What a fabulous view and get away. Happy Summer!